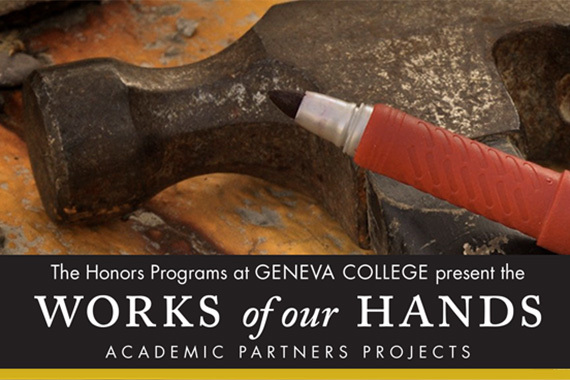 Honors Student Research Focus of "Works of Our Hands Week"
Six Geneva Honors students will present their Academic Partners Projects during “Work of Our Hands Week,” December 3 - 7, 2018. 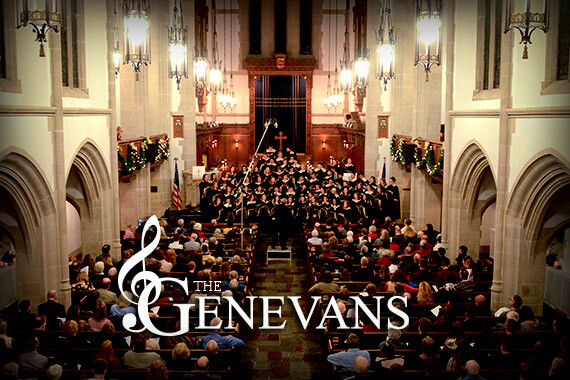 The Genevans, the student choir of Geneva College, will present their 81st Christmas program in free community concerts on Friday, November 30, and Saturday, December 1 at First Presbyterian Church in Beaver Falls beginning at 7 p.m.
#GivingTuesday was a huge success! Thank you to donors who helped us surpass our goal of 100 Donors & $15,000. Gifts given support current and future Geneva College students as they pursue excellence in their education and faithfulness in their work. Gifts were matched up to $20,000 by Geneva College’s Board of Trustees! #GivingTuesday is here! Help us reach our goal of 100 Donors & $15,000. Your gift will support current and future Geneva College students as they pursue excellence in their education and faithfulness in their work. Your gift today will be matched by Geneva College’s Board of Trustees up to $15,000! Students and professors of the fall Human Services class held a fundraiser on November 16, 2018 to support children participating in the Big Brothers Big Sisters (BBBS) of Beaver County program. Organizers invited donations towards a professor or staff member they wished to see receive a pie in the face. 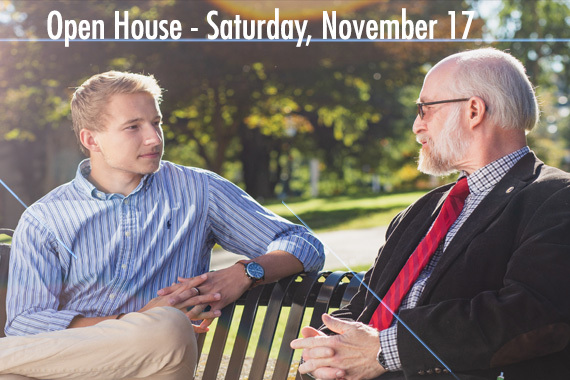 Geneva College invites high school students involved in the college search process to attend Open House on Saturday, November 17, starting at 9 a.m. Prospective college students can register and experience what college life is like and various aspects of Geneva. 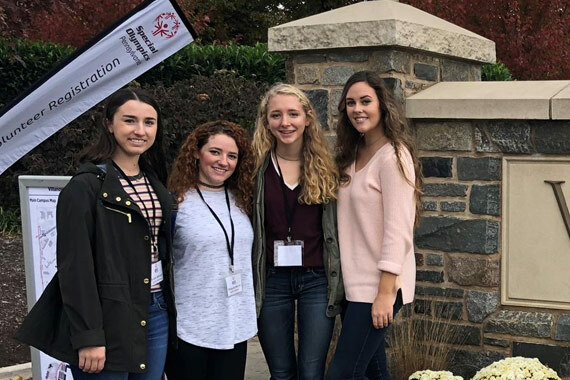 Four Geneva College students were invited by the Special Olympics of Pennsylvania to visit the University of Villanova's Fall Festival event, the largest student lead Special Olympics event in the state on November 3 and 4. The students learned how to manage a similar event in the Beaver County Special Olympics Track and Field Championships, which is hosted at Geneva's Merriman Athletic Complex and has recently become a student-led event. 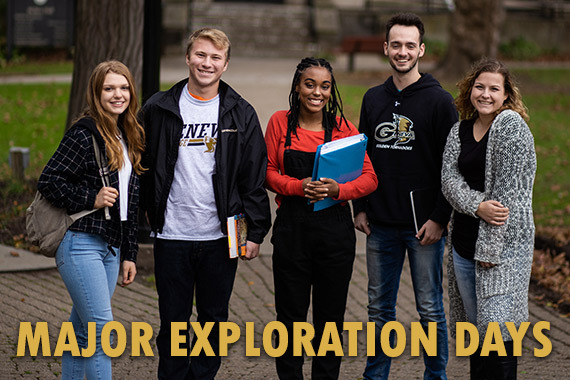 Geneva College invites prospective students to one of two Major Exploration Days this coming Friday, November 9 and Monday, November 12. These special visit days give students an in-depth look into their anticipated major programs. Registration is available at: geneva.edu/admissions/events/major-exploration-days.